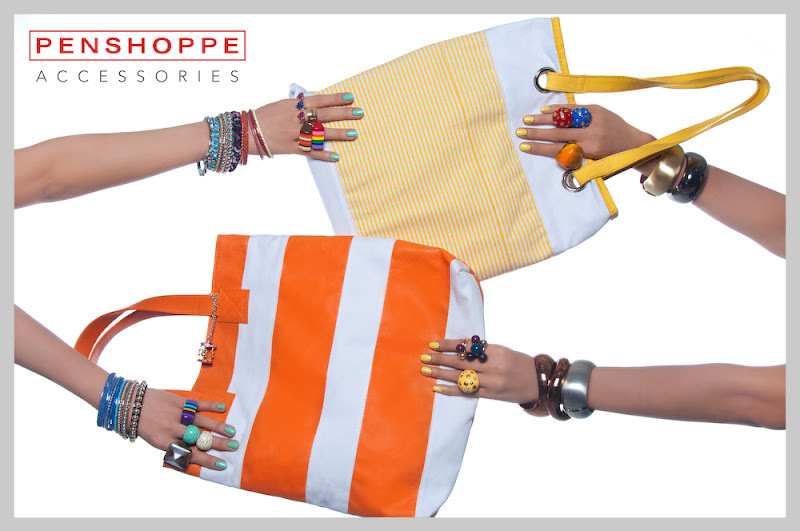 Fashion Media PH: Accessorize your summer with Penshoppe! Paving the way for a more robust and diverse merchandise, leading fashion brand PENSHOPPE recently launched an expanded accessories line that will surely strike the fancy of their fashion-conscious fans. 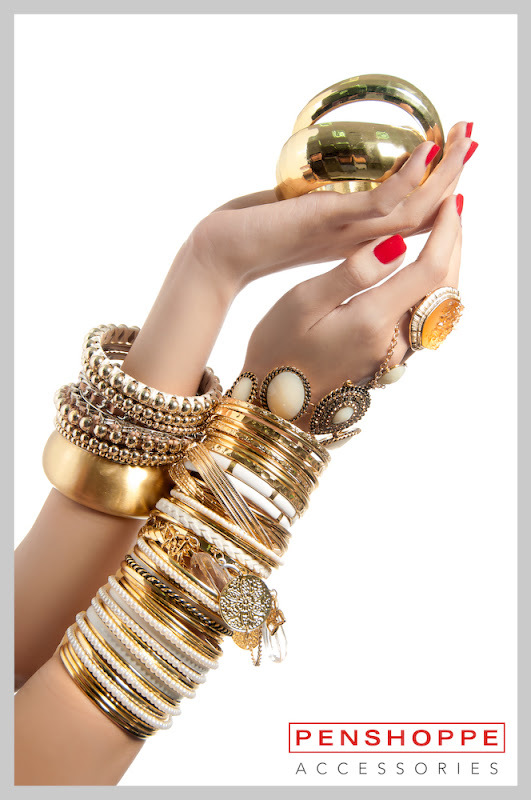 The latest accessories collection includes a wide array of sophisticated items such as jewelry, shoes, belts, caps, scarves, wallets and bags. Prices are set at an affordable range to stay true to the PENSHOPPE promise of refined fashion taste to reach out to a wider market. The new PENSHOPPE accessories collection offers a variety of pieces that will surely complement your daily casual wear. Whether it’s a colorful tote to match your dress, eye-catching jewelry to glam you up, or unique leather pieces to get that edgy look, PENSHOPPE’s newest accessories can instantly make a simple plain outfit into a chic and sophisticated get-up. Bestselling items for ladies include the PENSHOPPE bags collection which features oversized leather colorblock bags (799.00) in bright and vivid hues. 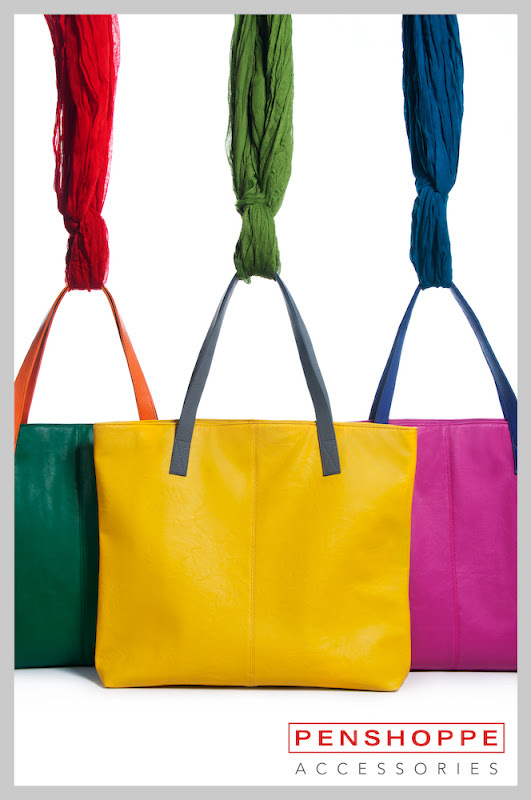 The canvas and leather shoulder bags (649.00) are also a hit especially this summer season with its practical yet very stylish designs. 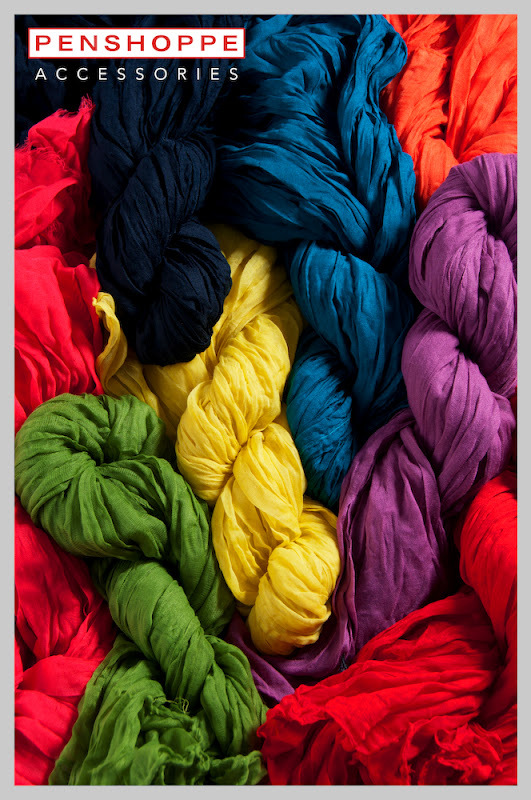 Scarves (389.00) in different vibrant colors add a touch of class and sophistication to any casual wear. 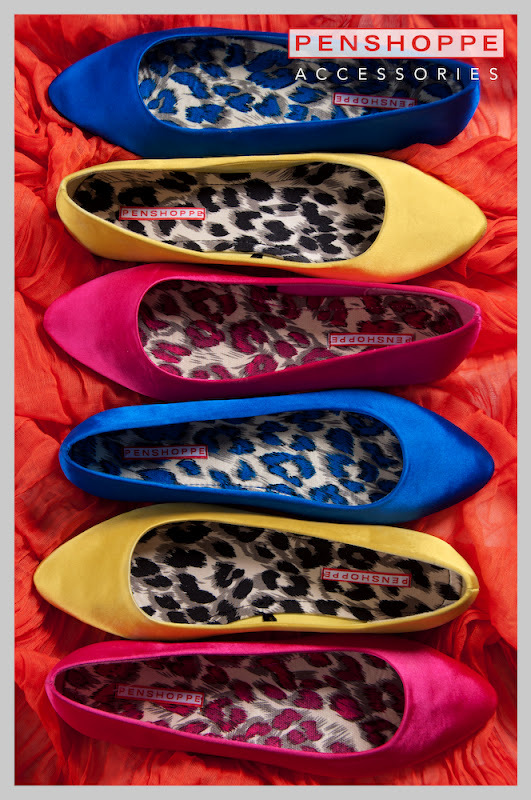 Partner it with fancy bangles (149.00) and colorful rainbow rings (279.00), plus comfy glam flats (749.00) and you ladies are sure to turn heads everywhere you go. 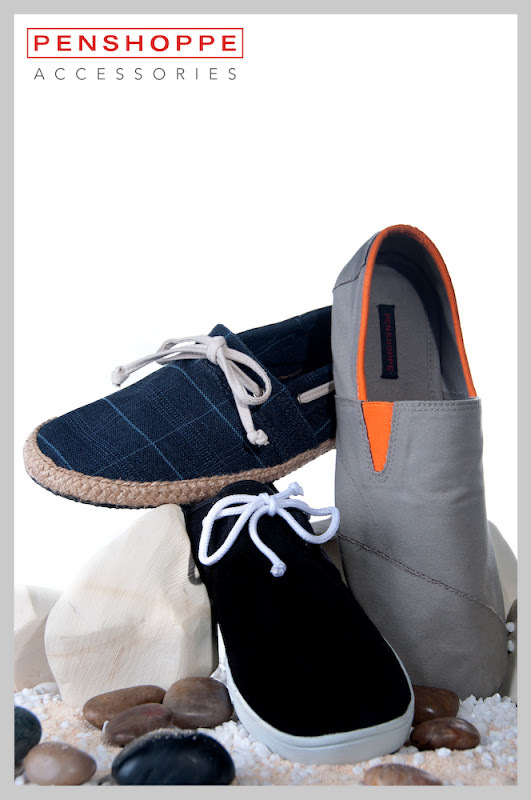 Men, on the other hand, can choose among comfortable footwear options—sneakers (P999), espadrilles or canvas slip-ons (799.00). 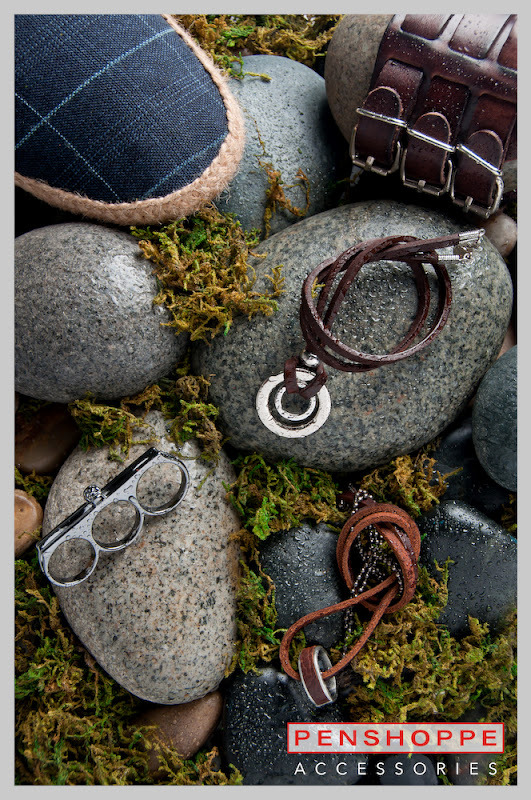 Assorted pieces such as leather cuffs (369.00) and leather necklaces (249.00) can also create a unique, edgy look. 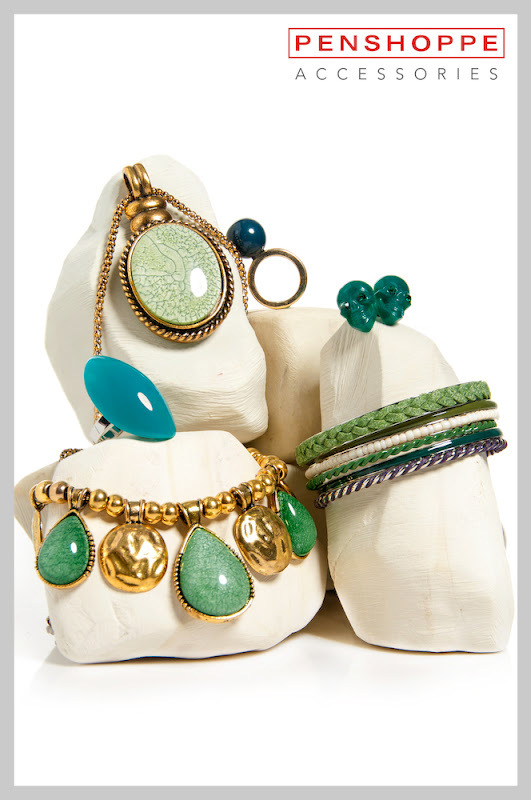 Wear them as they are or mix and match these accessories to show off your unique, personal style. PENSHOPPE continues to be at the forefront of casual fashion industry. With non-stop efforts to boost its already growing catalogue, PENSHOPPE reinforces its status as the preferred brand for casual wear, and now, for accessories as well. Women's accessories are now available at all PENSHOPPE stores nationwide while Men’s accessories and shoes are available in selected stores only. Check out the shop nearest you to view the latest collection.